Books—they are among the most enduring resources you’ll find at your local library. 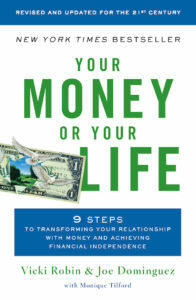 Check out one of these “reads to riches” and you’ll get a fresh perspective on your relationship with money. What are the “Seven Cures” that can lead to wealth? 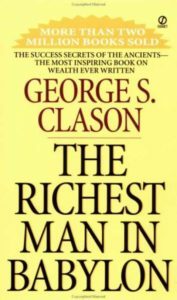 Read this classic and learn the principles that are still as sound today as they were when this book appeared in 1926. What is it in life that we truly value? Is your money going toward that? 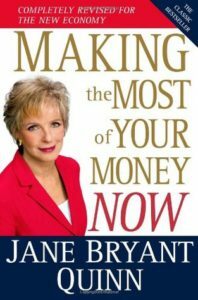 This book guides readers toward a meaningful and fulfilling life—with good money practices as a vehicle. Most millionaires would surprise us. They’re not living flashy lives, but humbly and frugally. 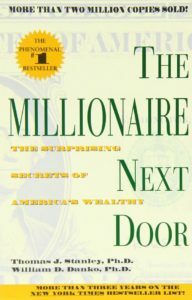 This book inspires us that money security is within our reach. Simplicity is the key word of this “little book”, teaching us that we can succeed with just a few basic easy-to-understand strategies. 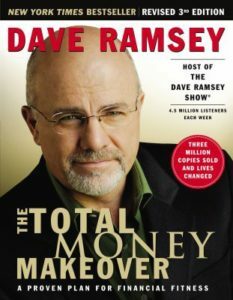 One of America’s most popular radio talk-show hosts has been helping people learn how to get out of debt and get their lives on track. This is a step-by-step plan to success. 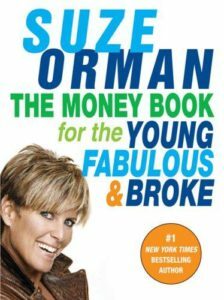 This is one of the many acclaimed financial books by the motivational Suze Orman. This titles is especially recommended for young people and recent college graduates. 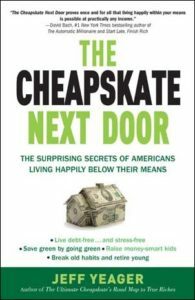 A “bargain-basement-brain-trust” of ideas that stresses careful money management, frugal living, and a path toward long-term happiness. Now in its 3rd edition, this “big book” (over 1000 pages) is for those ready for a solid encyclopeida of all you need to know. Read it cover-to-cover—or choose a section that you need most. 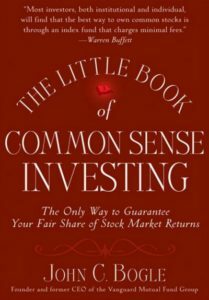 This fun and easy-to-read book is for anyone feeling overwhelmed by the stock market. 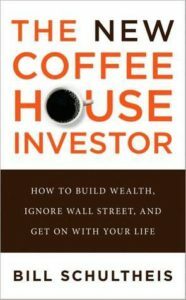 Great examples explain simple investment strategies. 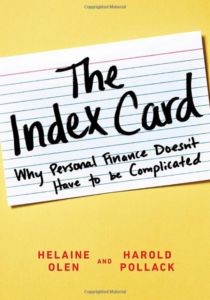 Today’s top financial specialists arrive at an extraordinary realization: all you need to know about money just might fit on a 4×6” index card. They share their “secret index cards” with us.